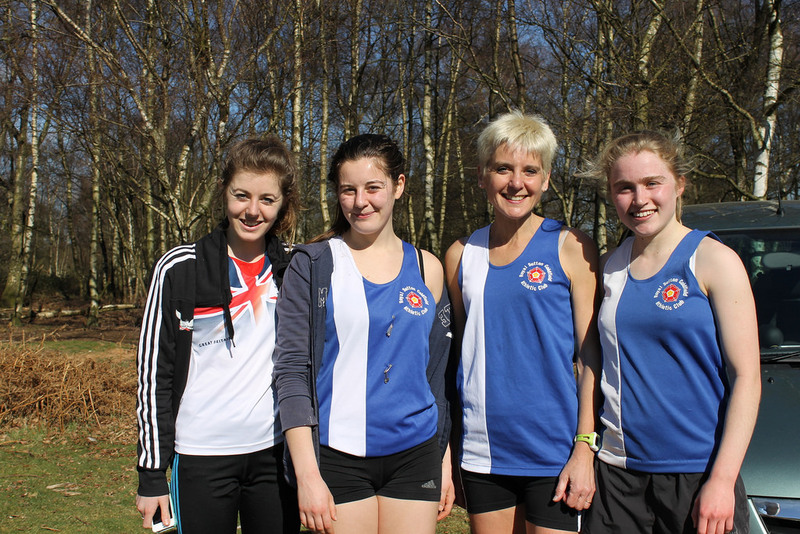 Great performances by our men and women at the road relays in Sutton Park on Saturday. The men, who were missing a number of runners, secured qualification to the National Road Relays with a 22nd place finish. Ollie Harradence ran the fastest long leg for the club (27:31), whilst Chris Taylor ran the fastest short leg (15:22). There were particularly strong runs by Carl Dunne, Dean England and Marcus Smedley who have all had battles with injury over recent months. Well done also to Steve Marklew and Dave Long who ran decent times on legs 11 and 12 after running the Stafford Half Marathon in the morning!!! The women had an incomplete team of only four runners – a shame as the team was in 5th place at the end of the 4th leg. Katie Ingle had a particularly strong run to record the 8th fastest time of the day. Kate McBrien also ran well, especially given that she had also run a half marathon during the weekend (although at least she had had a nights sleep between races). 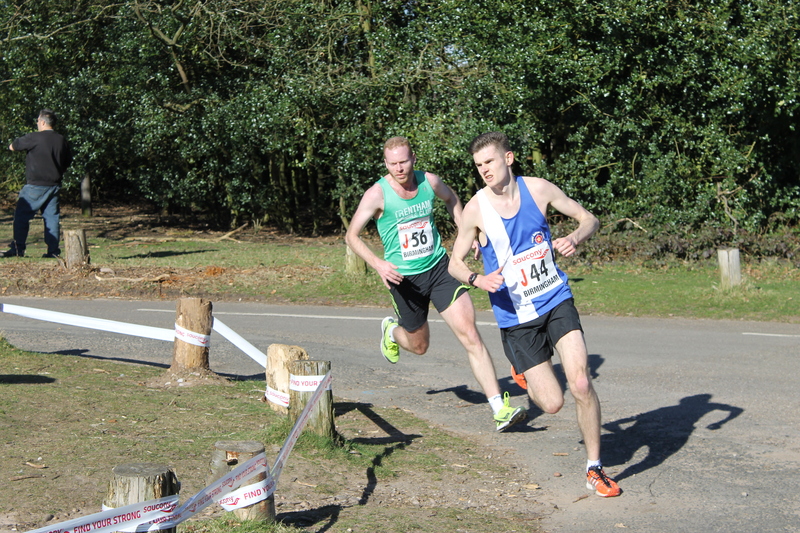 The National Road Relays take place on 5 April in Sutton Park where we hope to put out strong men’s and women’s team. Please let Steve (Men’s Team) or Margaret (Women’s Team) know if you’re able to run. Awesome run from Steve after the HM in the morning ! !